This atmospheric Martial Arts film is a story of “Life and intrigue” in an ancient Chinese court, Directed By: Yimou Zhang, Director of Hero and House of Flying Daggers. The full Warrior season one trailer is here! This upcoming 10-episode TV series based on the legendary Bruce Lee’s writings looks like a mix of period piece, Drama and Western with Martial Arts action! This Series is set to release on Cinemax on Friday, April 5, 2019! 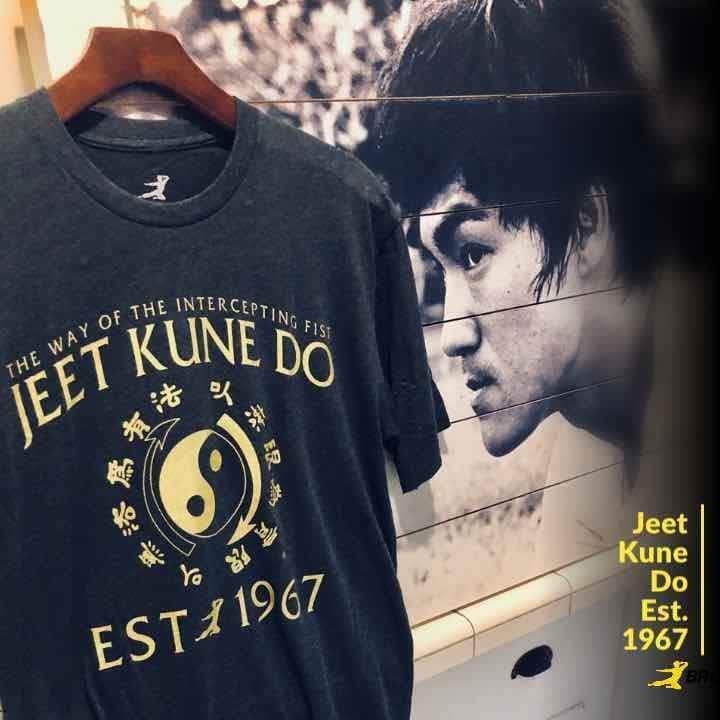 Jeet Kune Do – Bruce Lee Tee! Click here to order this Tee from the Bruce Lee Store!